Two Big Things Are Coming To The ‘ScareLA Convention’ In Pasadena This Weekend! Awwwww yeah! ScareLA has been one of my favorite Halloween conventions for the last few years, and this year they have the one and only Elvira: Mistress Of The Dark to be the official host! It’s all going down this weekend (August 6th & 7th) in Pasadena, California at the Pasadena Convention Center. 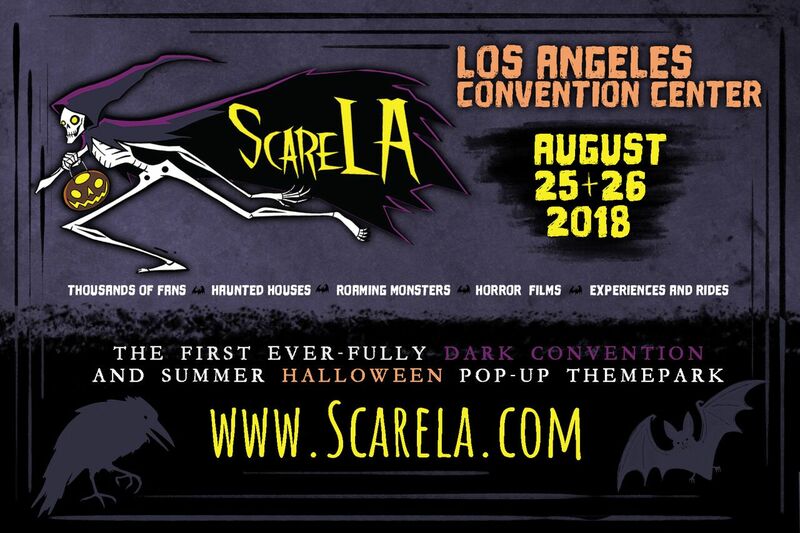 With Halloween only a few months away, it’s never to soon to get into the spirit (pun intended) and ScareLA has got the goods to help you out. 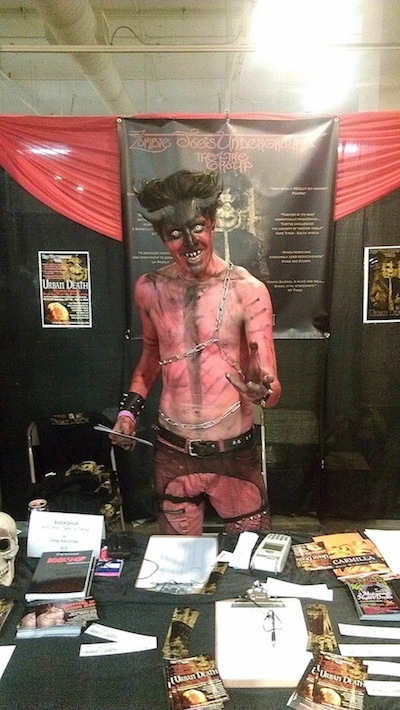 Tons of on-location vendors, artists, and even some special celebrity guests (in addition to Ms. Elvira) will be on hand to make sure you keep a smile on your Halloween-loving face. And speaking again of Elvira, if you would like the once in a lifetime chance to meet the icon, you have to pre-pay for your photo/autograph chance HERE and you can find more info in general at the ScareLA website. 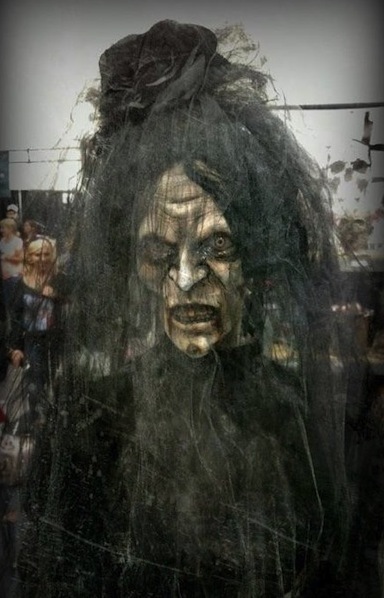 No tickets for the Elvira meet-and-greet will be sold onsite. 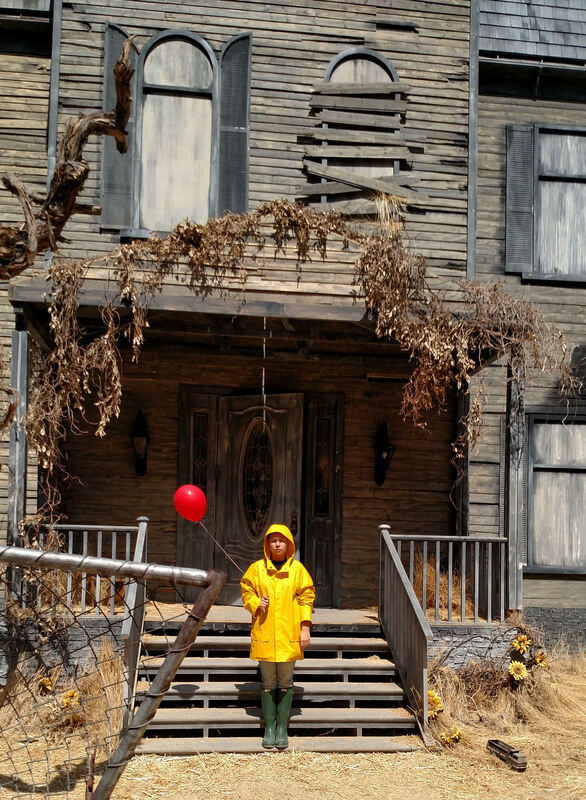 So, get on over to ScareLA if you’re in the Pasadena area this weekend and don’t forget to say trick or treat!